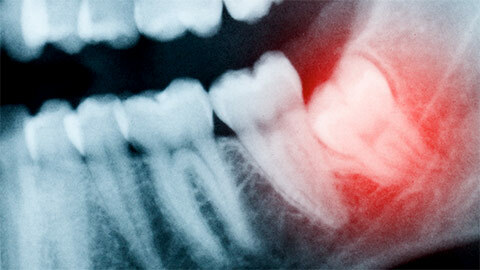 Ever wonder where wisdom teeth got their name? They generally appear when you are between 15 and 30 – an age when you are most definitely gaining wisdom! Sometimes a person’s mouth is too crowded to accommodate their wisdom teeth, so removal is recommended. It’s a very common procedure done under local anesthetic. Your dentist opens up the gum tissue over the tooth and takes out any bone that is covering it. He or she then separates the tissue connecting the tooth to the bone and removes the tooth. Future problems such as pain, gum disease, and tooth decay can be avoided by extracting your wisdom teeth. 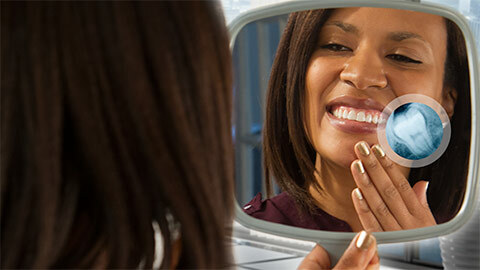 Our Trimac Dental Centre team is trained in this procedure. If we think this is necessary for you, we’ll provide you with all the information you need.